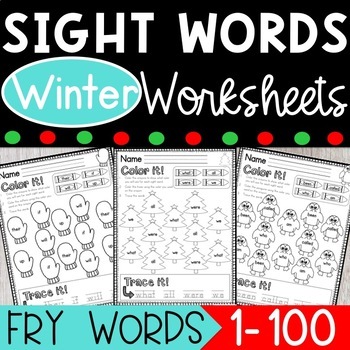 Students practice reading and writing the first 100 Fry sight words in this winter themed resource. 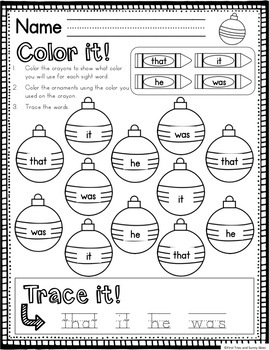 Each page features 4 sight words that the students find and color. 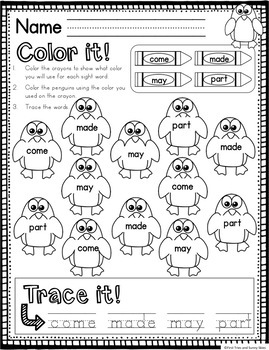 This a fun morning work or literacy center activity that will keep your students engaged and having fun while learning sight words. • Beginning Sounds MEGA Bundle: Worksheets, Games, Sorts & More! • Ending Sounds MEGA Bundle: Worksheets, Sorts, Games, Write the Room & More! 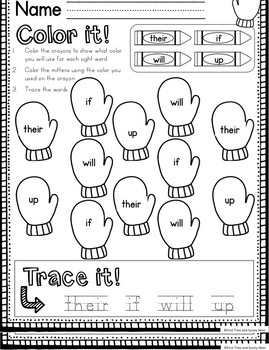 • Short Vowel Worksheets Bundle: Great for Literacy Centers, Interventions & More!